This website includes features to collect visitor behavior data. This data is collected anonymously and may be used for marketing and optimisation purposes. All visitor data is saved using an anonymous user ID to aggregate a usage profile. Cookies may be used to collect and save this data, but the data remains strictly anonymous. The data will not be used to identify a visitor personally and are not aggregated with any personal data. The collection and storage of data may be refused at any time with respect to subsequent services. In all cases, any information collected is gathered by lawful and fair means and not unreasonably obtrusively. The information Amber Technology collects about website users will be used only for research and permission based marketing activities. Findings from research will be reported in aggregate form to Amber Technology and its related entities. Personally identifiable information about individual responses will not be reported unless by consent. Occasionally, Amber Technology may send you e-mail communication to provide information which we think you will find useful/beneficial, including information about new products and services. It is our policy to send email only to consumers who give us permission to do so. In every such e-mail we will include instructions on how you may unsubscribe from the email list. Amber Technology accepts your right to opt out of any consumer research Amber Technology has/is conducting at any time. Amber Technology will not sell, trade or rent your personal information to others. 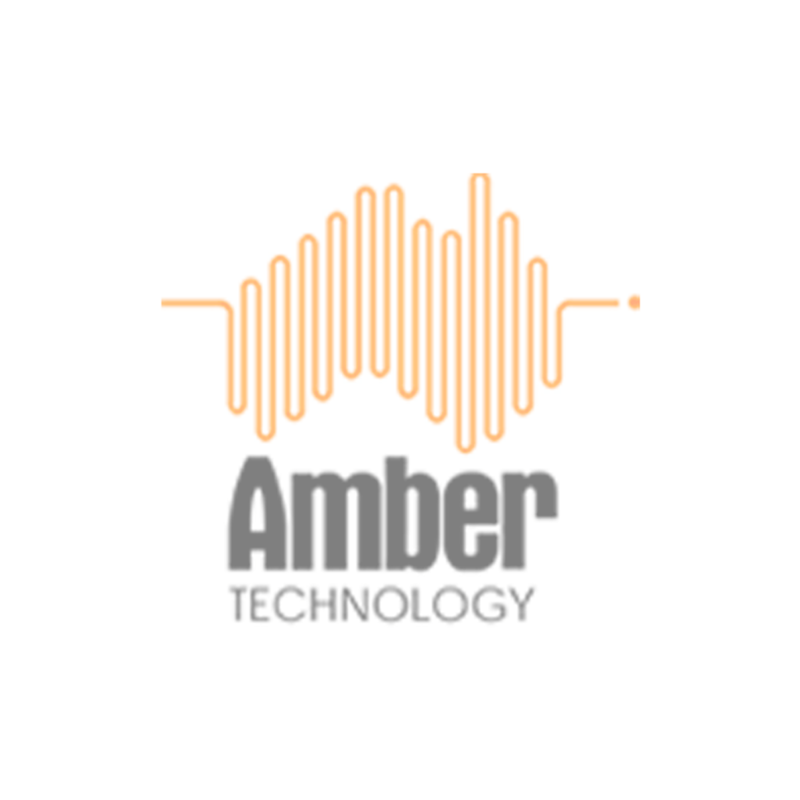 Amber Technology protects personal information from misuse or loss by restricting access to the information in electronic format and by appropriate physical and communications security. Any data destroyed is disposed of in a manner which protects the privacy of information in an appropriate manner. However, we cannot guarantee that the information that you submit on this website will be unable to be obtained by parties employing unauthorised or illegal means. Amber Technology acknowledges that individuals have a general right of access to information concerning them, and to have inaccurate information corrected. Our website may contain links to other external third-party websites. Amber Technology is not responsible for the privacy practices or data collection policies of these third-party websites.